The Brutus Flag Hanks are used to zone work sites. 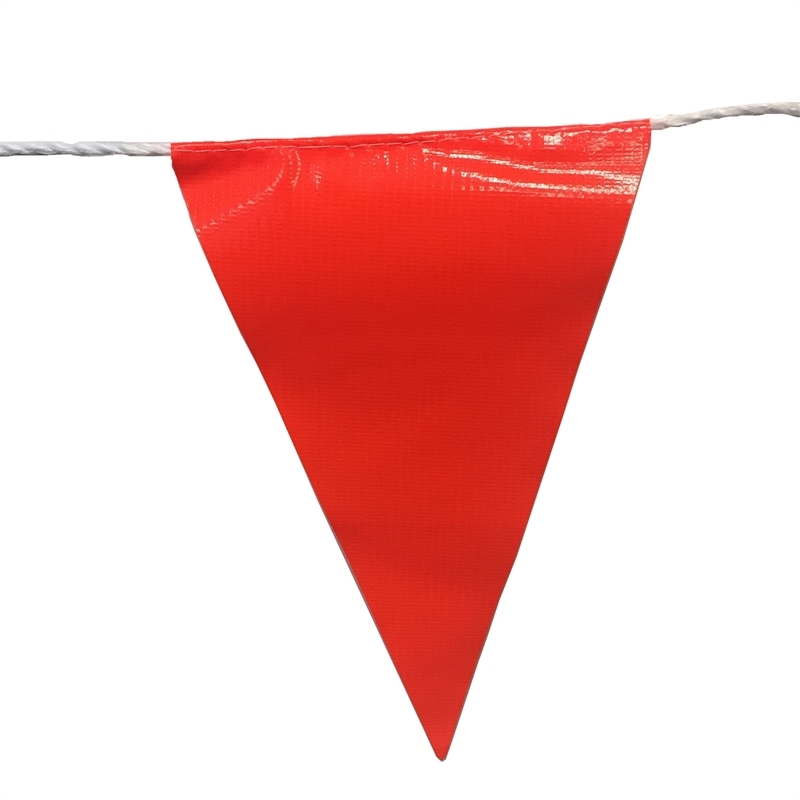 Features individual fluoro orange flags attached to a durable polypropylene rope. Weather resistant for outdoor use.